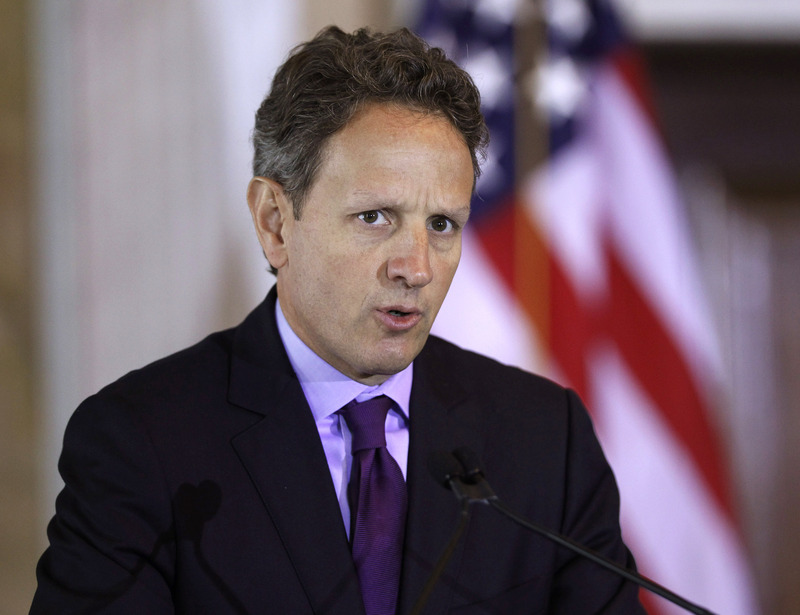 After 25 years of public service former Treasury boss Tim Geithner is finally set to make some money. Not at Goldman or Citi. He’ll work for private equity titan Warburg Pincus. He didn’t bail out that industry, but rules he helped craft have benefitted LBO-land. Former U.S. Treasury Secretary Timothy Geithner will join private equity firm Warburg Pincus, the firm announced on Nov. 16. The job is Geithner’s first in the private sector since he left Kissinger Associates in 1988. Warburg Pincus, founded in 1966, has over $35 billion in assets under management.